Only Lovers Left Alive / O.S.T. 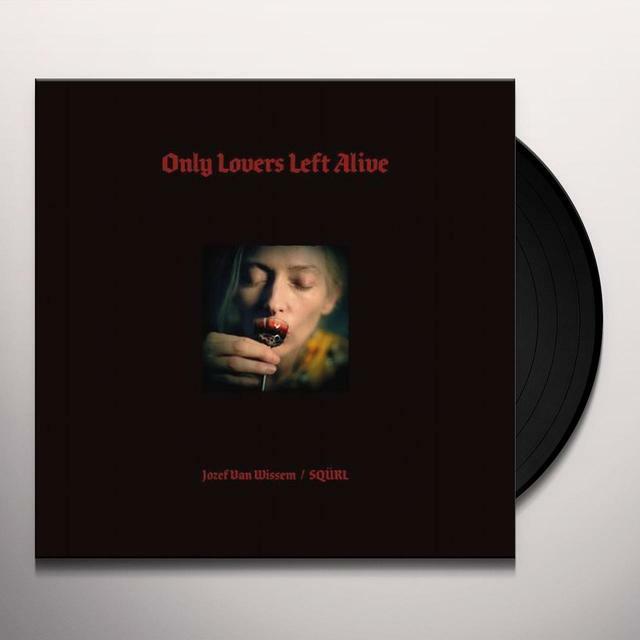 ATP Recordings are proud to announce the release of the original soundtrack to the new film by Jim Jarmusch, 'Only Lovers Left Alive' which stars Tilda Swinton and Tom Hiddleston.. - the soundtrack - predominantly by Jozef Van Wissem and SQÜRL, also features Zola Jesus, Yasmin Hamdan and Madeline Follin. - Winner of the 2013 Cannes Soundtrack award. - 180 gram Red Vinyl Deluxe Double LP - 2 different versions available with varying inner sleeves. 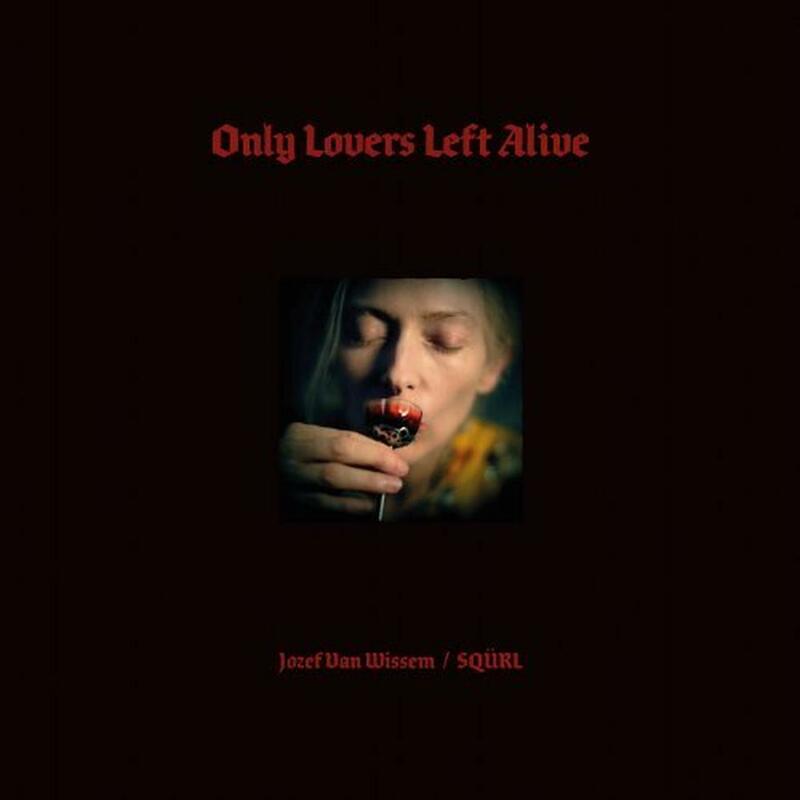 Love Only Lovers Left Alive / O.S.T.? Be first to know about Only Lovers Left Alive / O.S.T. merch.